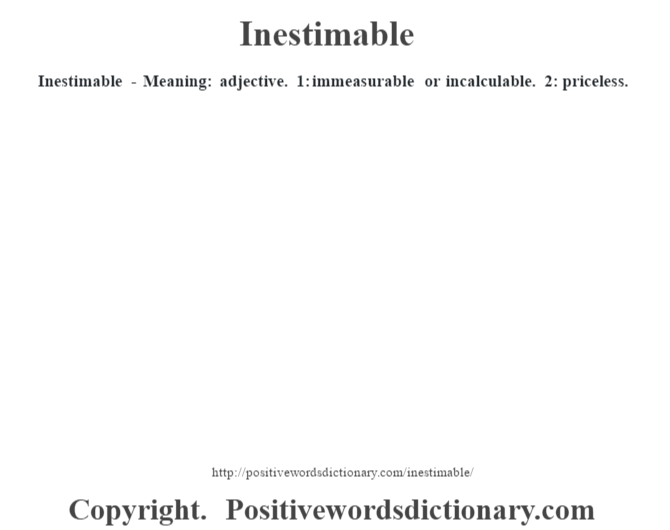 Inestimable – Meaning: adjective. 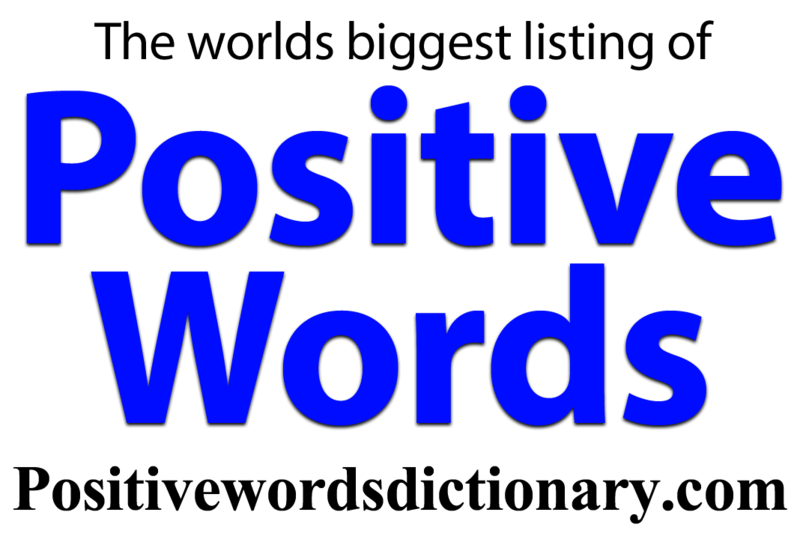 1: immeasurable or incalculable. 2: priceless.